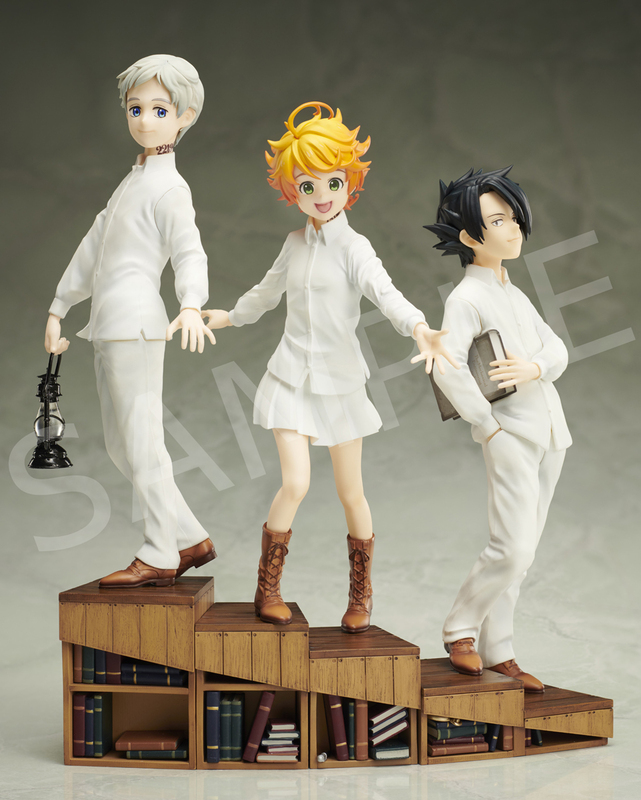 From the popular TV series "The Promised Neverland", the Grace Field House Trio comes to life on ANIPLEX+! Norman, the brain of the group, with intelligence that surpasses even adults, is definitely the most mature and reliable one in the group. 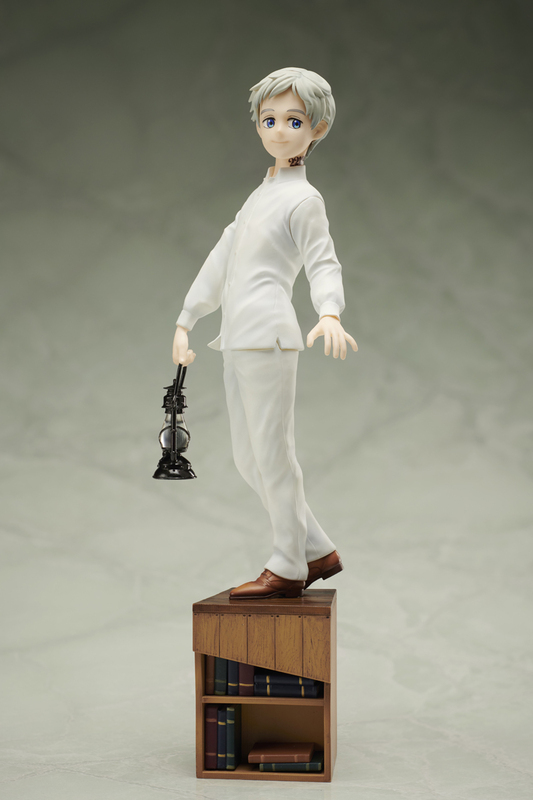 Instead of his more serious look, Norman is seen with a soft smile on his face, resembling the innocence he still has in his heart. His body slightly turns, while gazing afar with hope in his eyes. 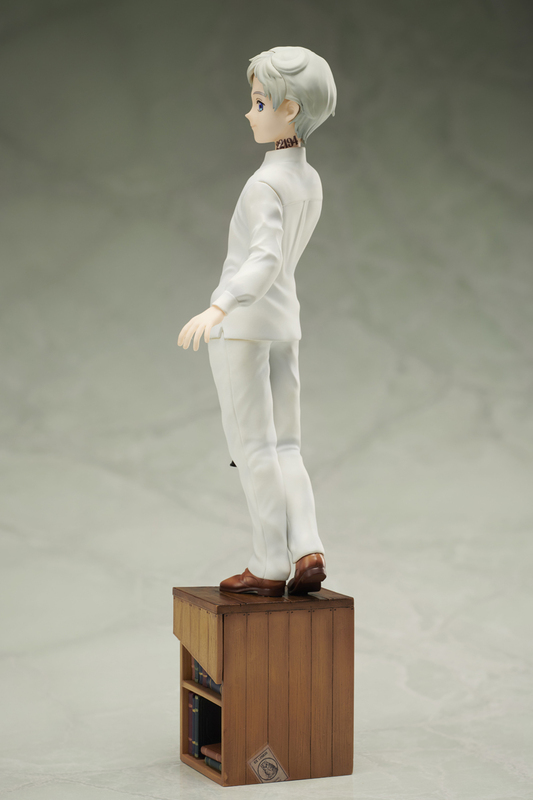 This figure can be displayed as a pair with Emma, as well as the Ray figure that will be released soon! 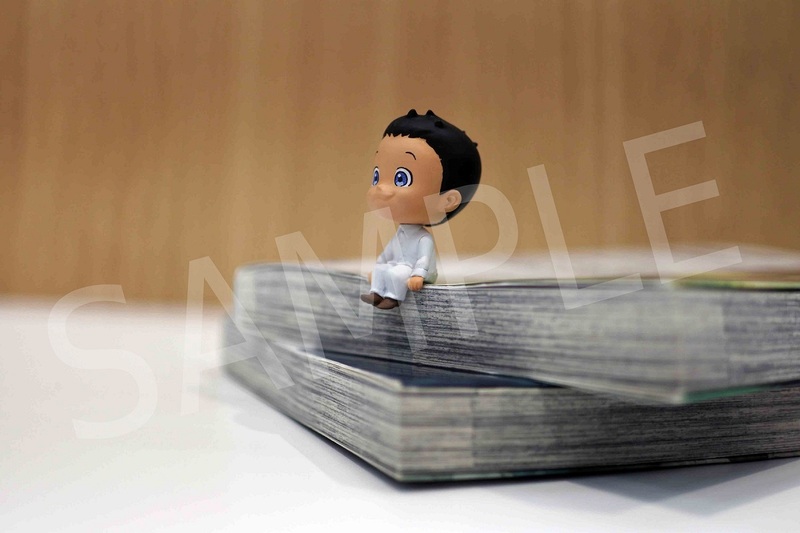 Lastly, as a bonus, you will receive a miniature Phil with your purchase of the Norman scale figure. Don't miss your chance, pre-order now and add them to your collection! We will be accepting pre-orders for this item until June 24, 2019. At that time, units will be manufactured in the quantity of the orders received. After that time, we cannot guarantee we will receive more than ordered.